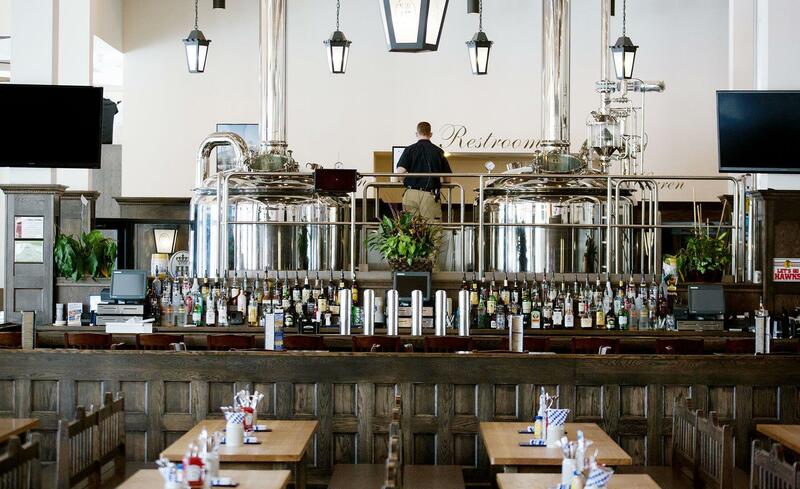 This concept harkens back to the 19th century when a brewery was still part of the original Hofbräuhaus and it was open to the public. 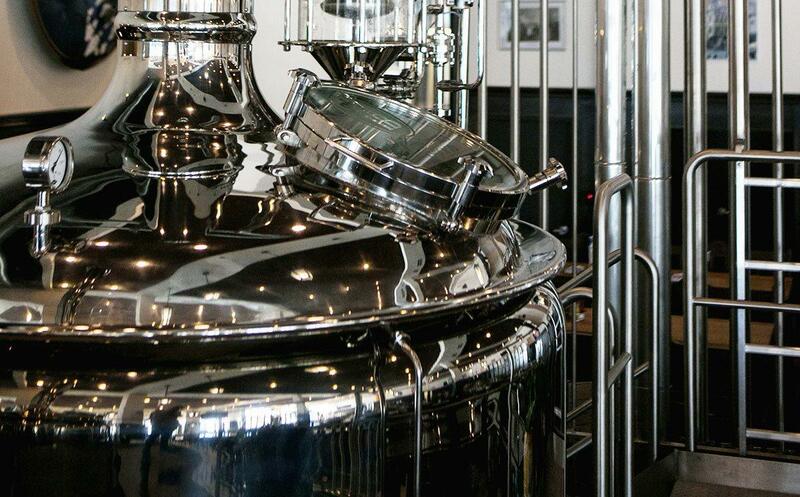 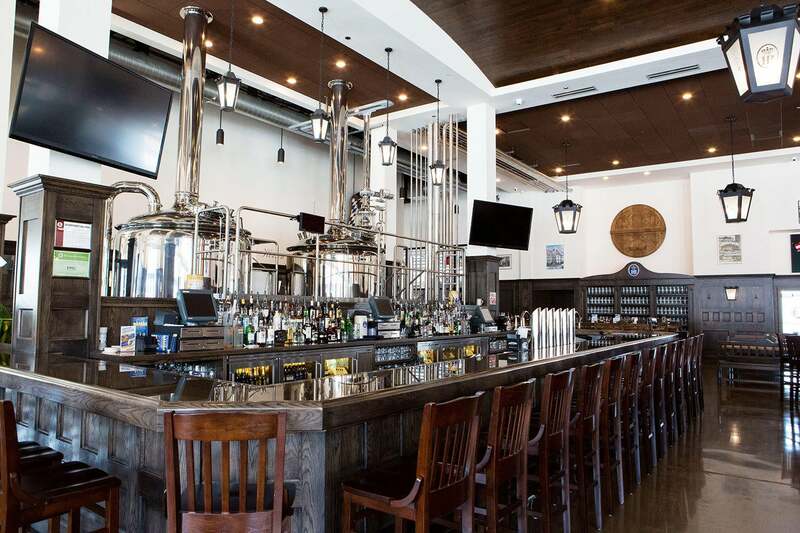 It features a Bier Hall and a Biergarten and an on-site microbrewery that brews original and seasonal varieties in accordance to the Purity Law. 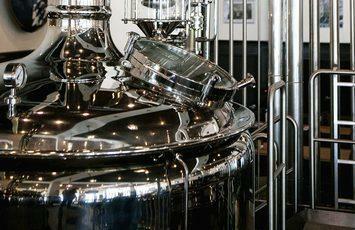 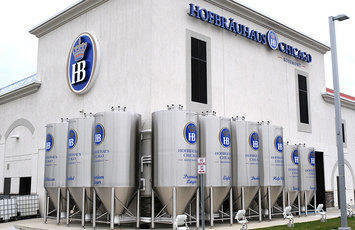 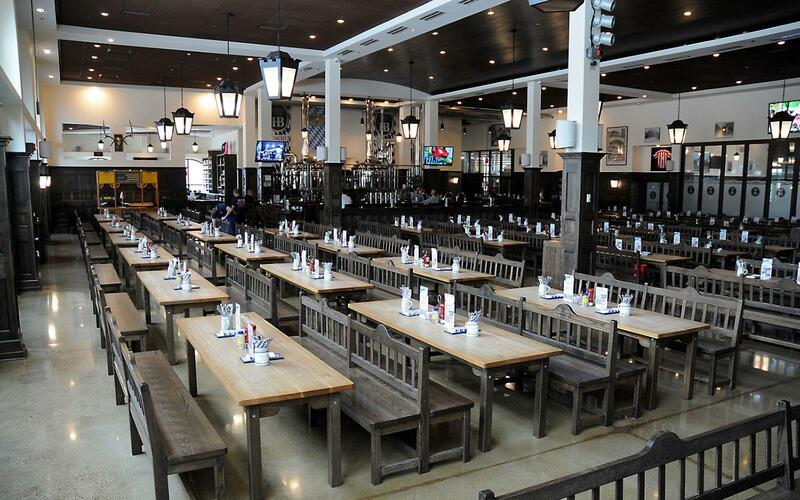 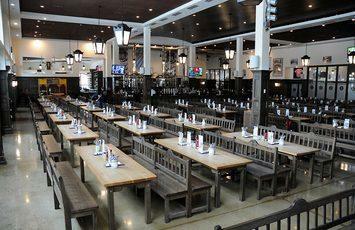 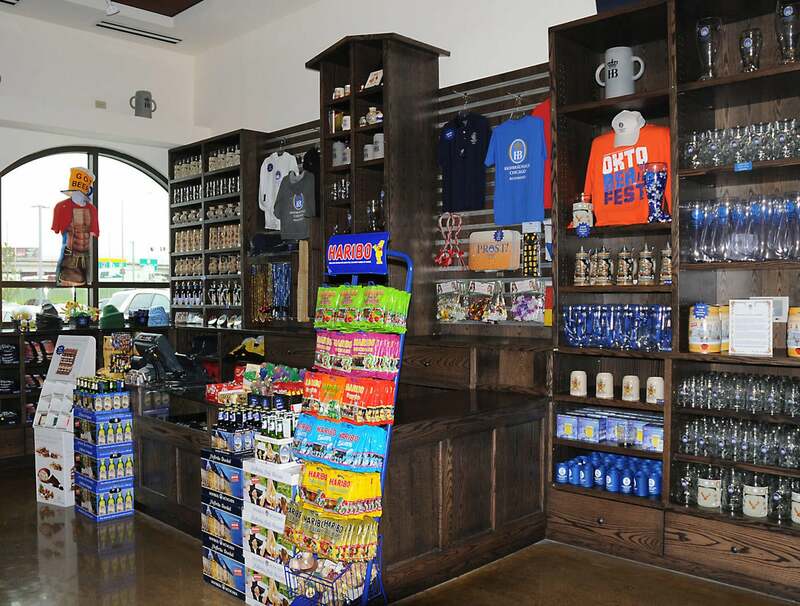 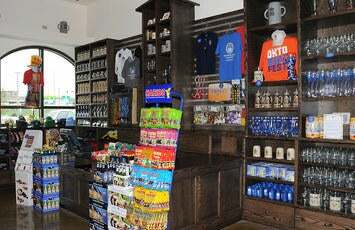 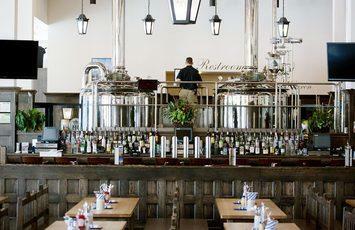 Brew Pubs most closely resemble the original Hofbräuhaus in Munich, Germany. Existing Brew Pub concepts can be viewed on the locations page.